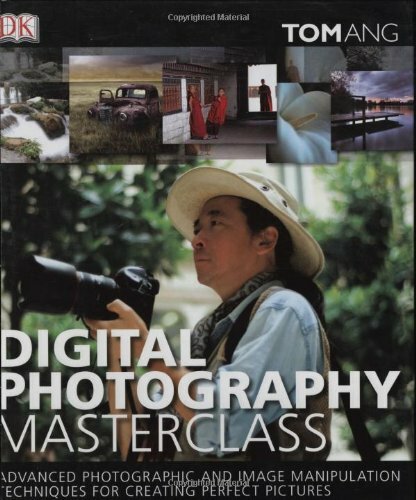 Featuring tutorials, image analyses, assignments, and step-by-step image manipulation exercises, "Digital Photography Masterclass" explains how to see the world with a photographer's eyes. Stunning images and stylish design make this book a great tool for anyone looking to learn about the technical and creative aspects of photography and post-production. Freelance photographer, and senior lecturer in photographic practice and course leader of BA (Hons) Photography and Multimedia (part-time) in the School of Communication, Design & Media at the University of Westminster.